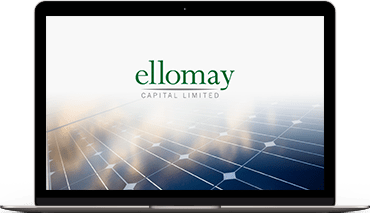 Ellomay is an Israeli based company whose shares are registered with the NYSE American and with the Tel Aviv Stock Exchange under the trading symbol ELLO. 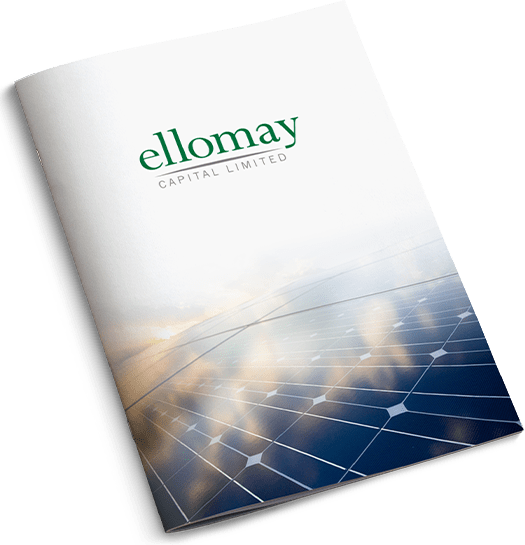 Since 2009, Ellomay Capital focuses its business in the renewable energy and power sectors in Europe and Israel. 75% of Chashgal Elyon Ltd., Agira Sheuva Electra, L.P. and Ellomay Pumped Storage (2014) Ltd., all of which are involved in a project to construct a 156 MW pumped storage hydro power plant in the Manara Cliff, Israel. Having accumulated decades of collective experience across a variety of fields, our leadership team is one of the main sources of our success.